Is your woodwork showing signs of woodworm infestation? Are there holes in the timber, powder around the holes and odd beetles emerging? Don’t panic as we are available to advise and help you with woodworm treatment in Warwickshire at a moment’s notice! Woodworm doesn’t only affect older properties but can cause damage to newly constructed properties too, so let us confirm it if you think you may have an issue. · Complete service: Our woodworm pest control service covers inspection, treatment and prevention. · Discreet treatments: The woodworm specialists can come anywhere in Warwickshire with a non-branded van so nobody will know about your pest problem. · Certified experts: Our service is both quick and efficient and is carried out by fully vetted and reference-checked woodworm treatment specialists. · Eco-friendly treatments: We care for your health and will protect your home in a safe way. · Woodworm use internal and external timber as their food source and home. Damp can be a major cause of woodworm infestation. 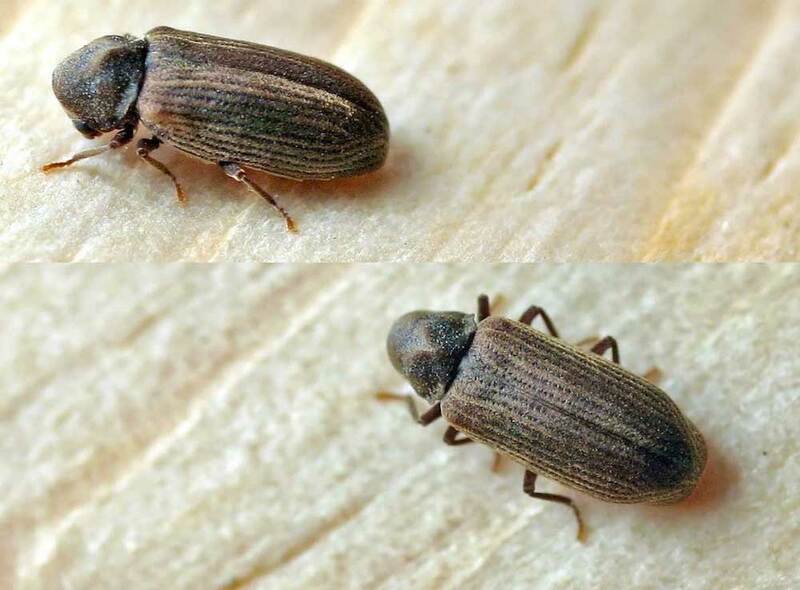 After you identify the woodworm problem, we’ll ensure full woodworm extermination from enclosed spaces with a lack of ventilation which encourage the beetles to breed and lay their eggs. Keye Pest Control is among the most trusted woodworm treatment companies in Warwickshire. Therefore, we’ll use the most appropriate solution to remove the woodworm larvae from your property, with the minimum of fuss, and we’ll dispose of any waste in a responsible way. Timber will be treated to guarantee a woodworm-free environment with long-lasting effect. Flies are considered more a nuisance than actual pests, but if they’re constantly present in large numbers, you can trust Keye Pest Control to help you clear your property throughout Water Orton, Coleshill and Warwickshire. Keye Pest Control Exterminators can help you with efficient rat control to effectively eliminate the rodents in your property throughout Warwickshire, Water Orton and Coleshill.